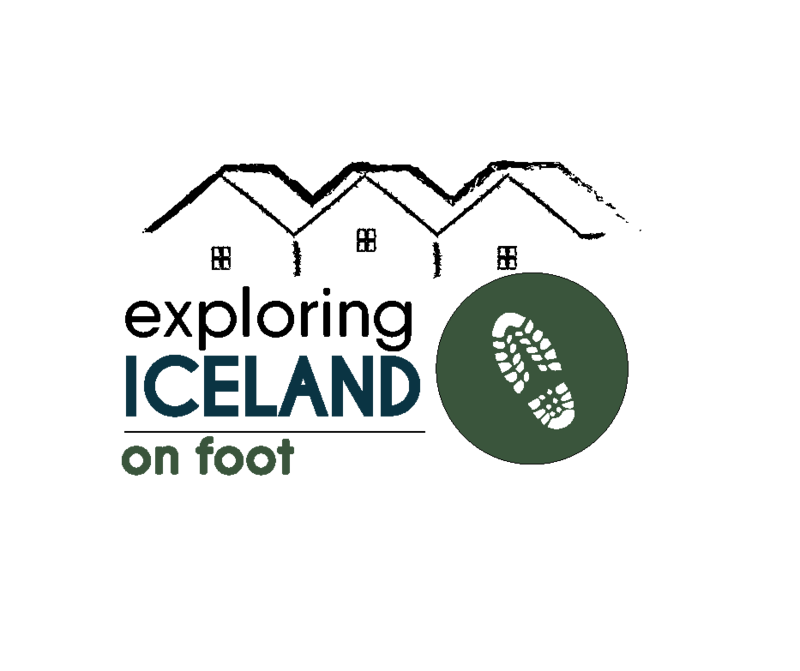 Hike & Relax around Iceland are guided hiking holidays with hotel accommodation. They are ideal for people who prefer private or small group hikes! 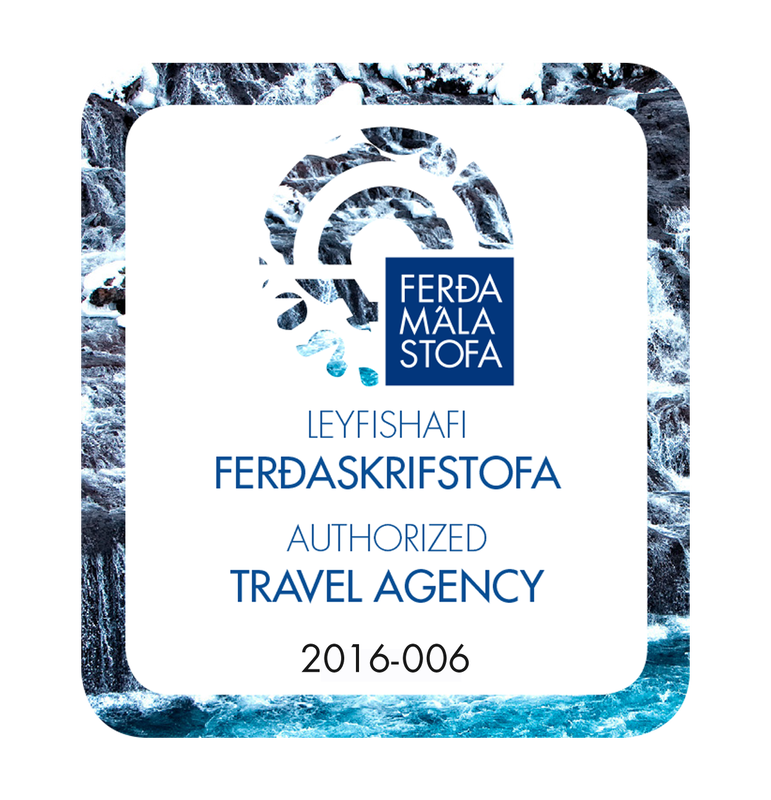 All our guides are local professionals with a friendly and helpful attitude that will go the extra mile for you. They are passionate about their home and committed to sharing their love of nature and hiking with you. ​South, West, North, East and South East. 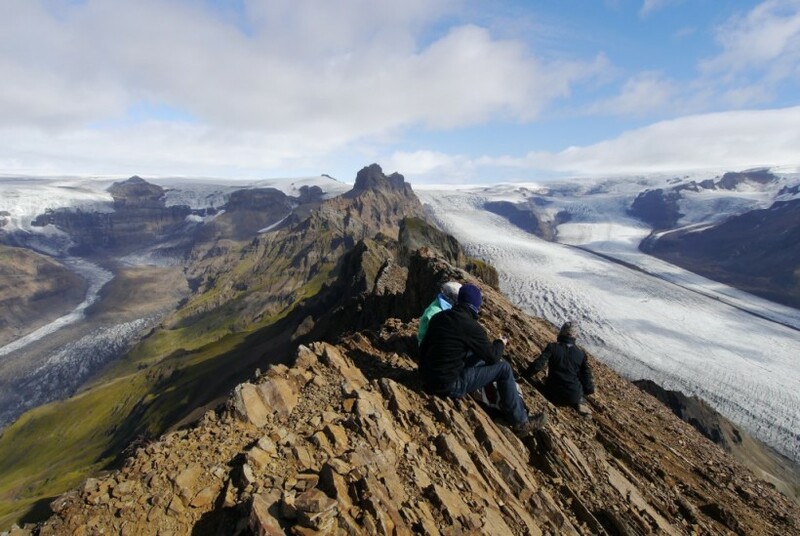 ​All the segments can be interlinked to make your perfect personal hiking holiday in Iceland. 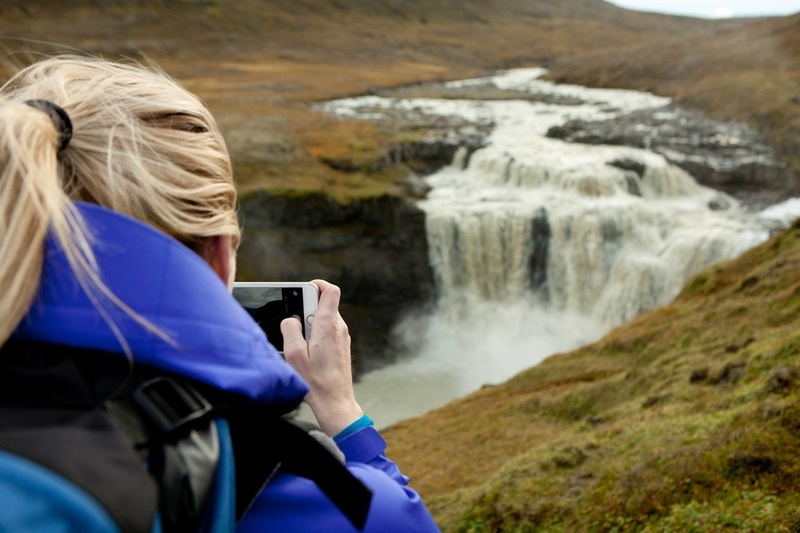 Explore the pure and wild arctic nature by foot and enjoy true Icelandic hospitality at our lovely country hotels! Guided easy hikes of 5-6 hours for your private group. and true Icelandic hospitality at charming country hotel. and true Icelandic hospitality at luxury country hotel. Guided easy walks with private guide of 5-6 hours with charming Country Hotel accommodation. ​For private groups or individuals only. ​Guided easy walks with private guide of 5-6 hours with charming Country Hotel accommodation.